Angel Plastics stock a huge range of upvc fascias in black, white, mahogany, golden oak and rosewood. The various styles include 9mm capping or cappit board, full replacement 16mm maxi boards, ogee boards in either 9mm or 16mm, bullnose boards in 9mm or 18mm and finally a 16mm flat facia board that is designed for open eave detail. Plastic fascias and soffits all come in 5 metre lengths and are designed with the trade and DIY market in mind. All upvc fascias distributed by Angel Plastics are designed, if fitted correctly, to accept the weight of all rainwater systems, be it, plastic guttering or aluminium guttering. All upvc products in this section are manufactured by either Deeplas by Deceuninck or Swish Building Products. Mahogany, Golden Oak, Rosewood and Black facias are foiled products with a manufacturers warranty of 10 years. Soffits available from Angel Plastics will compliment all plastic fascias in colour and style. Soffits are available in either plain finish, tongue & groove or indeed ventilated. Ventilated products are recommended. Deeplas by Deceuninck and Swish Building Products are our main business partners in respect. All above sofits are available in 9mm and are available in either black, white, mahogany, golden oak or rosewood. All upvc rainwater downpipes supplied by Angel Plastics are designed to compliment our range of upvc guttering. Available in either Polypipe or Terrain the colours and sizes are compatible with all plastic guttering systems offered on this site. Please look at our range of imitation cast iron products which include authentic but imitation cast iron hopper heads. 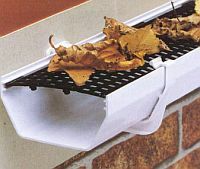 These again are all compatible with the Brett Martin range of imitation cast iron gutters available elsewhere on this site. At Angel Plastics you will find a wide range of upvc cladding products to suit numerous properties. 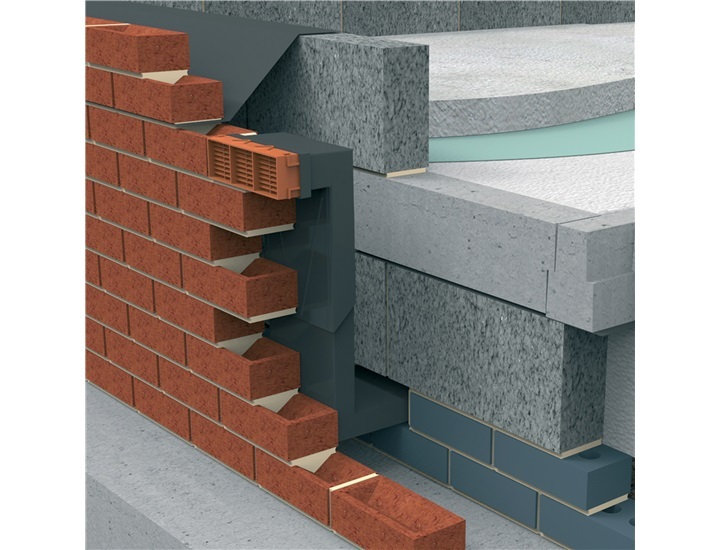 All products which are manufactured by either Swish Building Products or Deeplas by Deceuninck are warranted for 10 years so long as the product has been fitted correctly, please ask for fitting details if required. 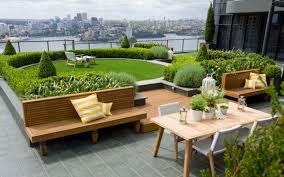 Plastic cladding is available in either shiplap or v.groove. Shiplap is designed for use on walls and v.groove is designed for use on sofits. White is the predominant colour, however mahogany and golden oak are also available on selected items. Swish Building products produce a beautiful range of internal plastic cladding called Marbrex which can be used in either bathrooms, kitchens and living areas. This range of upvc cladding, which Angel Plastics are proud to be involved in, is available in various colours and sizes to suit most applications.